Calling to mind this thought, the Marathon organised this year by the Sports Committee and the Rotaract Club of SPIT. 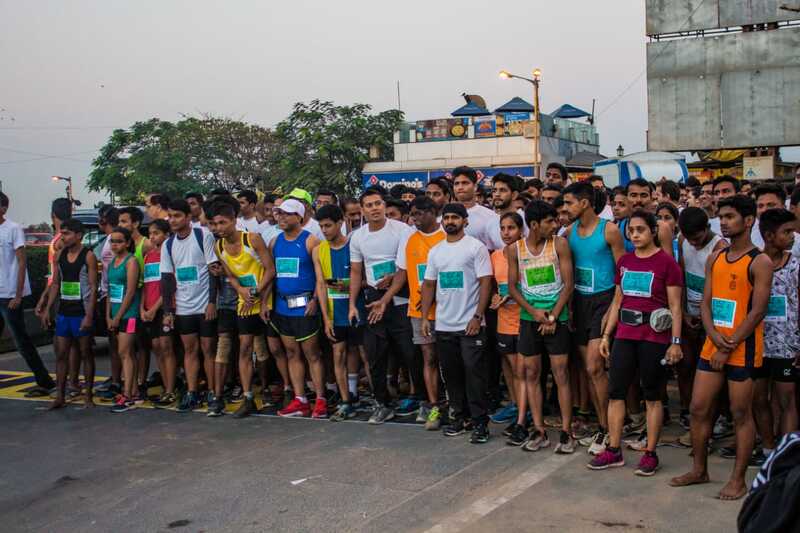 Held in collaboration with the Plants and Animals Welfare Society it saw hundreds of participants gathered at the Ramada Plaza, waiting for the gunshot to flag off the run. The event kicked off at 6 am on the morn of the 17th of February. Inaugurated by Ms. Shweta Rohira, social activist and animal lover, the route stretched from the Ramada Plaza near Juhu Beach to the Bhavan’s Campus, Andheri. The civilians encouraged the enthusiastic runners as the police officers managed the traffic, clearing the paths for the participants. Volunteers standing at checkpoints making sure everyone was hydrated. The participants ran, walked and jogged as everyone reached the finish line with a big smile which they carried with them. There were many categories of winners, with the open category consisting of Amol and Balaji who won a cash prize of ₹6,500 and ₹4,500 respectively. Pawanjeet Singh (BE EXTC) finished first from SPIT while Miss Sonia bagged the first place in Women’s category, each receiving ₹1,500. Dr. Santa Maria, 75, stood first in the senior citizens’ section, winning an amount of ₹2,000. The whole event gathered a phenomenal ₹15,000 of which every penny was donated to P.A.W.S (Plants and Animal Welfare Society). 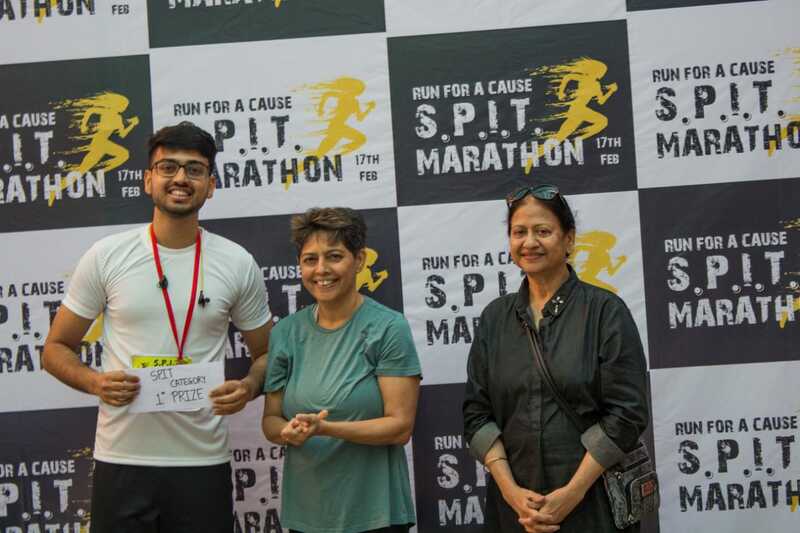 “I feel Marathon 2k19 was the best marathon SPIT has seen till date. We have broken the records by getting more than 700 registrations. I’m at a loss for words but I had an amazing time organizing this phenomenal event and it was indeed a breathtaking experience…literally!” ~Nivea Sharma, Sports Secretary.